Considering all the hassles of going to a shopping mall just to buy a piece of clothing, many customers would rather purchase their clothes from online shops. With just one click, buyers can grab the perfect outfit without dealing with traffic jams, sea of customers, as well as unnecessary stress and expenses. Indeed, more and more customers prefer buying their clothes from online shops nowadays because of the unbeatable convenience it offers. If you think you have what it takes to run your own online clothing shop, now is the perfect time to pursue that dream. Here are some tips to start an online clothing shop. Before starting your online shop, you need to determine your target market. Will you be offering clothes for males, females or both? Which age group do you want to cater to? Are you going to sell formal wear, street wear, swimwear or casual wear? Once you identify your target market, research about their needs and wants when it comes to clothing. Know the upcoming trends your target market would be interested in. A crucial step in setting up an online clothing shop, supplier hunting can be a little tricky since there are many dishonest ones particularly those you encounter online. This is why it’s best to personally visit and get to know your supplier as well as their products. Establish the details of your business transaction such as the order process, terms of payment, shipping process, as well as their policies when it comes to returns. It would be advisable to get feedback from their other clients. Unlike food items, clothes are not perishable yet these items can be easily damaged if not stored properly. Allocate a space for your inventory, carefully label and package your items, and make sure that they will be safe from extreme temperature, moisture, smoke, children, as well as pets. Since customers don’t get to personally see your products, you need to dazzle them with product photography. You can display the clothes in form fitters or you may opt to have models wear them. Include at least 3 photos of the product showing different angles and details. Include accurate descriptions. You need to create an unforgettable and relevant name for your shop before you create your web store. 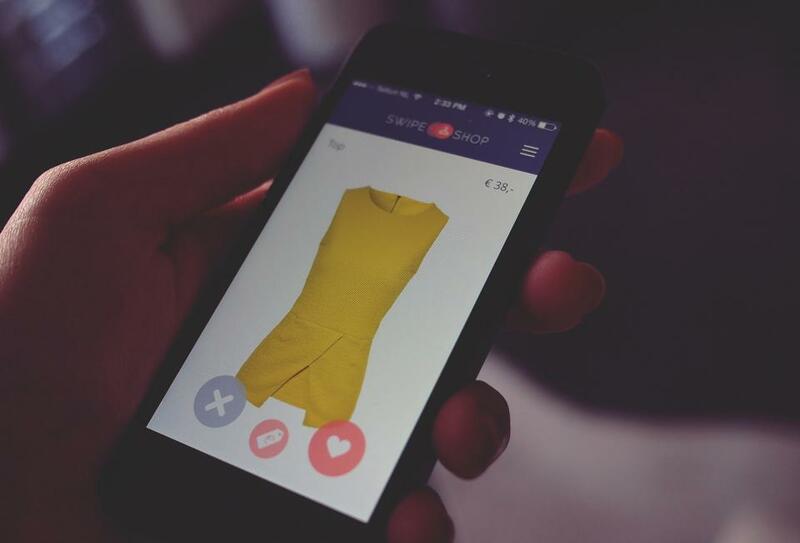 There are available apps that will allow you to easily set up an awesome online clothing shop with lots of useful features. See to it that you web store is able to process credit card payments for a seamless experience. To drive traffic to your web store, it is essential that you create a social media account for your shop. You can use Facebook, Twitter, or Instagram to advertise your shop and products. You can also offer special promos through your social media accounts. Some online shop owners directly use these social media sites in selling their products.